recognizes that respecting user privacy over the Internet is of utmost importance. This privacy statement is designed to provide information about the privacy and data collection practices for the site:www.somerton-motorcycle-engineering.co.uk. 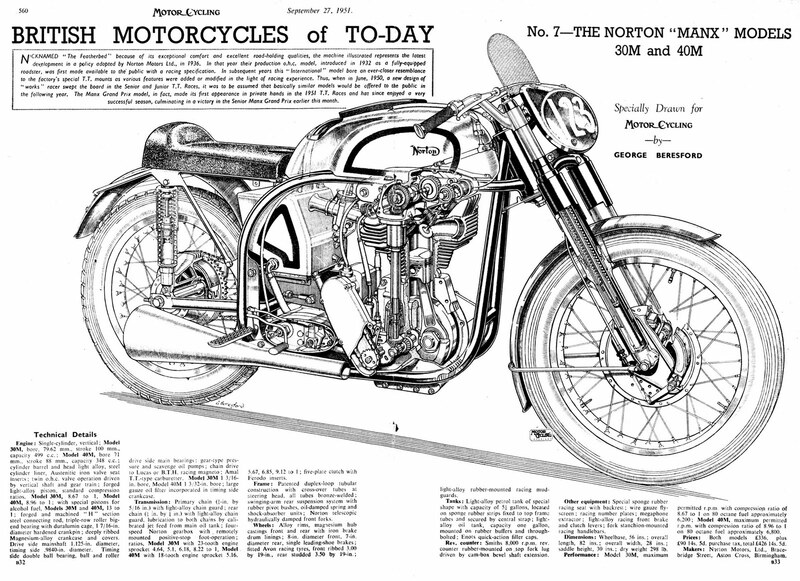 The Site is operated by Somerton Motorcycle Engineering Ltd. In these instances, Somerton Motorcycle Engineering Ltd will ask for your name, address, e-mail address, phone number and other appropriate information needed to provide you with these services. In all instances, if you receive a newsletter or other mailing from us, you will always be able to "unsubscribe" to these mailings at any time. What Somerton Motorcycle Engineering Ltd Will Do With Your Information. If you choose to give us personal information for any of the purposes above, this information is retained by Somerton Motorcycle Engineering Ltd and will only be used by Somerton Motorcycle Engineering Ltd to support your customer relationship with us. 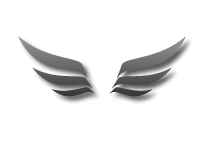 We will not add you to a mailing list, or newsletter without your registration for this service. We will only contact you if further information is required from you to complete a service. What Others May Do With Your Information. Somerton Motorcycle Engineering Ltd does not share, rent, or sell any personally identifying information provided through our Site (such as your name or email address) to any outside organization for use in its marketing or solicitations. From time to time Somerton Motorcycle Engineering Ltd may use agents or contractors who will have access to your personal information to perform services for Somerton Motorcycle Engineering Ltd (such as DATABASE MAINTENANCE, SECURTIY CHECKS), however, they are required by us to keep the information confidential and may not use it for any purpose other than to carry out the services for Somerton Motorcycle Engineering Ltd. In addition, Somerton Motorcycle Engineering Ltd will NEVER share aggregate information about its customers and its web site visitors to advertisers, business partners, or other third parties. Somerton Motorcycle Engineering Ltd On-line Store. The Somerton Motorcycle Engineering Ltd On-line Store is designed to give you options concerning the privacy of your identifying information. If you choose, you can set up an account. This will allow you to have a customized order page for express ordering and to view your purchasing history. To protect your privacy, we have designed the Sites to include certain steps to verify your identity before granting you access or enabling you to make corrections in an account. You will always have access to this account information and can view it, update it or correct it at any time. To access your information, you will need to use a password. 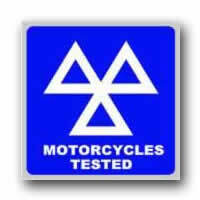 www.somerton-motorcycle-engineering.co.uk does provide links to other sites. Other Internet sites and services have separate privacy and data collection practices. Once you leave www.somerton-motorcycle-engineering.co.uk, Somerton Motorcycle Engineering Ltd cannot control, and has no responsibility for, the privacy policies or data collection activities at another site. Somerton Motorcycle Engineering Ltd is sensitive to the heightened need to protect the privacy of children under the age of 13. The vast majority of the material on our web site is not intended for children and is not targeted to children under the age of 13. We do not knowingly collect data from children and, if we learn that we have received personal data from a child, we will remove this information from our database. If you choose to use a PayPal account, your personal credit card information will not be given to Somerton Motorcycle Engineering Ltd.